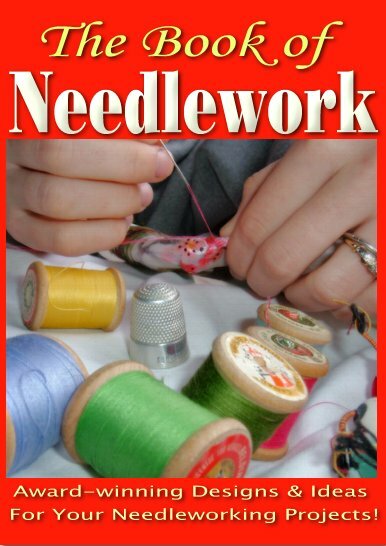 Needlework, as a school subject, includes such varied occupations as sewing, cutting and shap­ing, and knitting. In this book, which is in­tended as a guide to teachers, these subjects are developed in so far as they may be presented to pupils in elementary or secondary schools and continuation classes. No pretence is made to deal with elaborate or intricate work such as might be required of advanced or professional workers.